All American Window Tinting, Inc. (AAWT) offers decorative window film in an array of classic and elegant patterns with a variety of textures and designs. 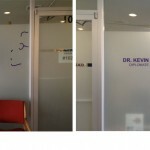 Decorative window film adds privacy, enhances design, increases safety, cuts glare and is scratch resistant. 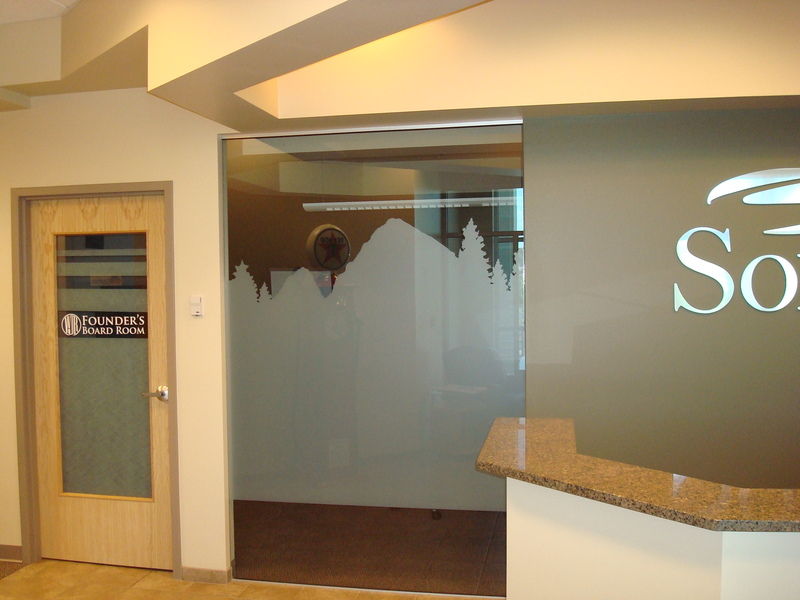 Opaque window film or white frost window film is the perfect answer for offices that have glass doors, glass side lights or conference rooms that have glass walls. Sometimes you need a little privacy, and distraction bands can be customized with opaque window film or white frost window film to add the privacy you need with the look you want. 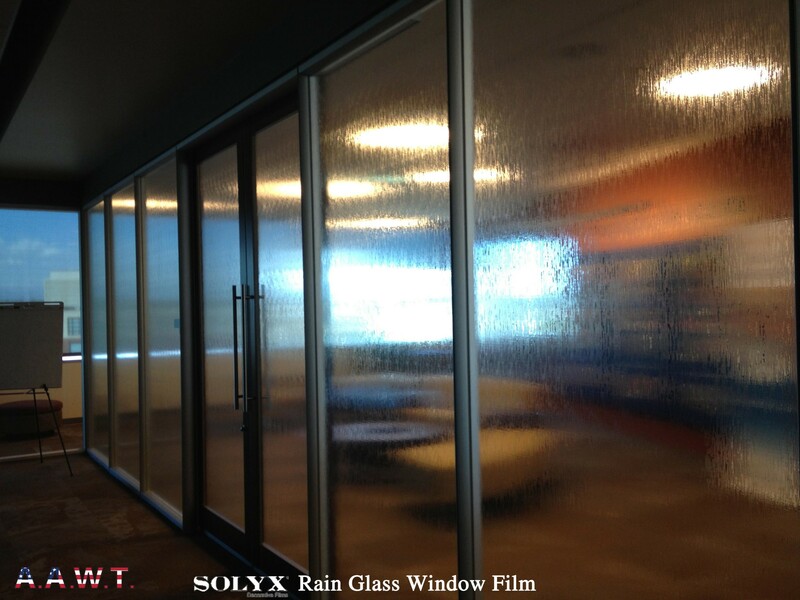 All American Window Tinting, Inc. (AAWT) is an authorized dealer and installer of all SOLYX® decorative window films. 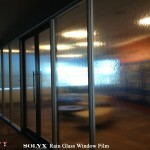 SOLYX® decorative window films are available in a multitude of different shades and patterns. They reduce heat and glare; blocking up to 99.9% of harmful UV rays. 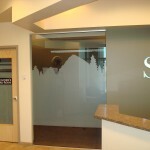 We also offer 3M™ Fasara™ Decorative window films! 3M™ Fasara™ glass finished are perfectly suited for interior glass doors or in the inside surfaces of windows. Check out our photo gallery for previous projects we have completed with custom distraction bands in white frost window film and opaque window films. For those seeking out a profession to conduct decorative window tinting in Denver or surrounding areas in Colorado, contact us today.